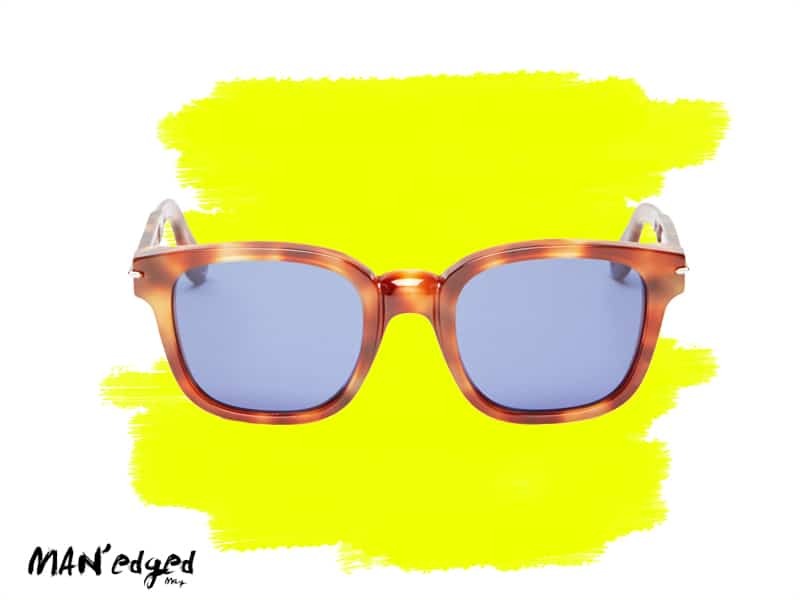 It’s time to protect our eyes this spring with some stylish men’s sunglasses. We’re lucky if we still have both eyes. Why do we not treat them with more respect? 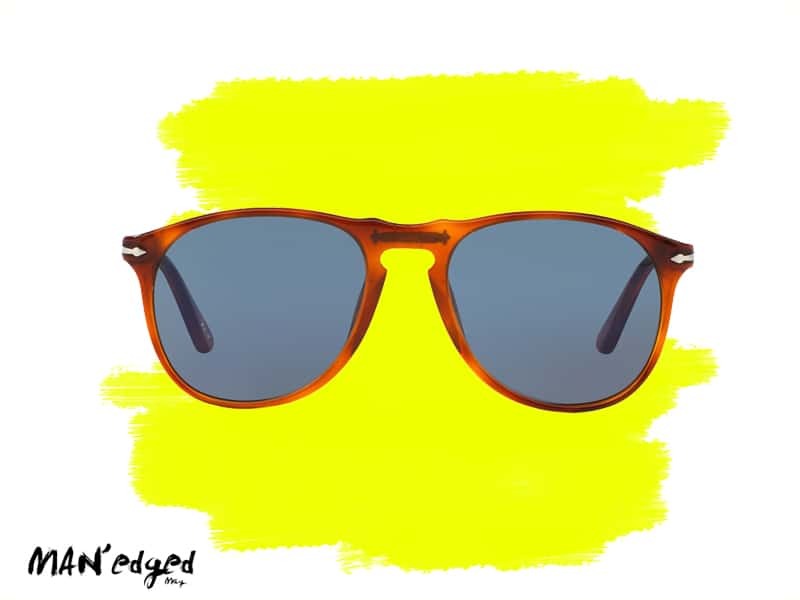 MAN’edged Magazine is highlighting several of our favorite shades that’ll have you looking fresh this spring. These shades come in a variety of shapes and colors. So, have at it! Previous ArticleSHOCK YOUR STYLE WITH G-SHOCK THIS FESTIVAL SEASON! 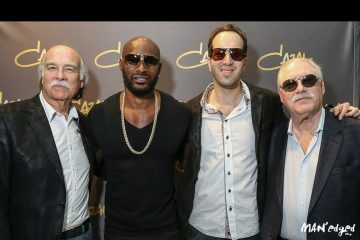 Do you know why Cazal is the ultimate brand to be seen in?